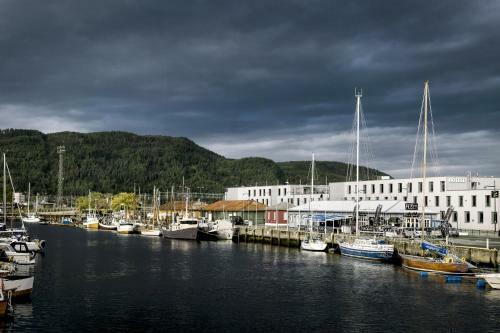 This harbourside hotel is right next to Trondheim Central Station and 5 minutes' walk from the main street, Nordre Gate. Booking.com: Hotels in Brattøra. Book your hotel now!